​Below is the Enrolment Form for download; please fill in using Adobe Acrobat (7or later) and click on Submit to email it to us. 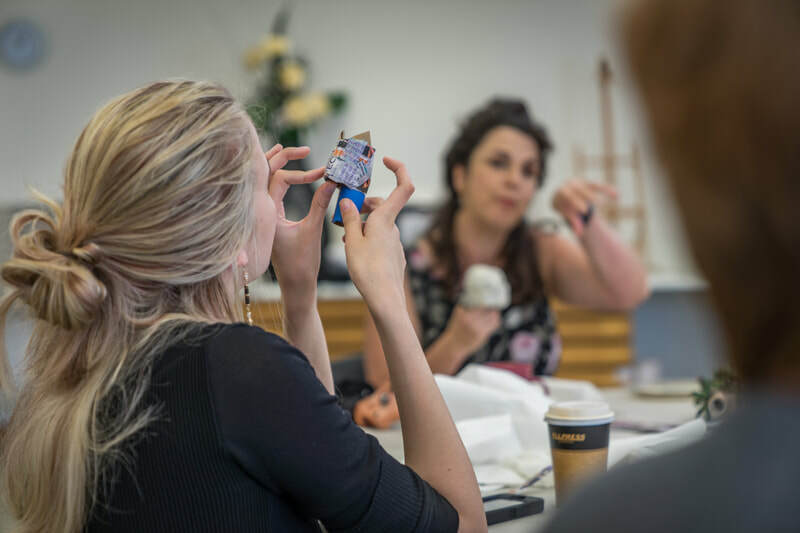 This class will cover how to make veneers using polymer clay, which can then be used to make a necklace, earrings, pen covering and a small bowl for rings. 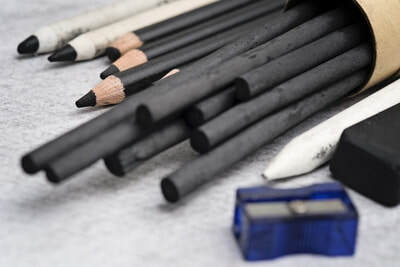 Each participant will use 6 colours of Polymer clay. A materials cost of $40 is included in the class fee. You will receive polymer clay, a pen and a jewellery item. Polymer Clay is a relatively new medium. The first book was published in the 1990’s. Artists from around the world are discovering that there are minimal limits to this medium. 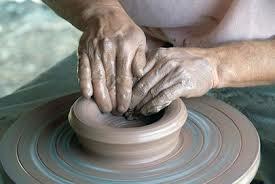 The clay process is relatively simple: condition, sheet, manipulate, form, bake, sand and finish. 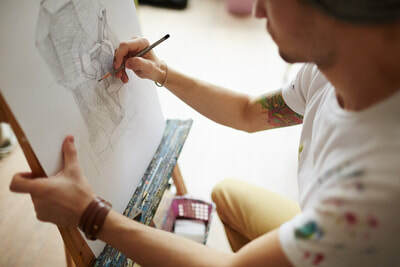 Variations in each of these steps lead to great diversity and provide the artist with the freedom to explore and push the limits of this medium. The range of colours are vast and you can even create your own colour recipes. 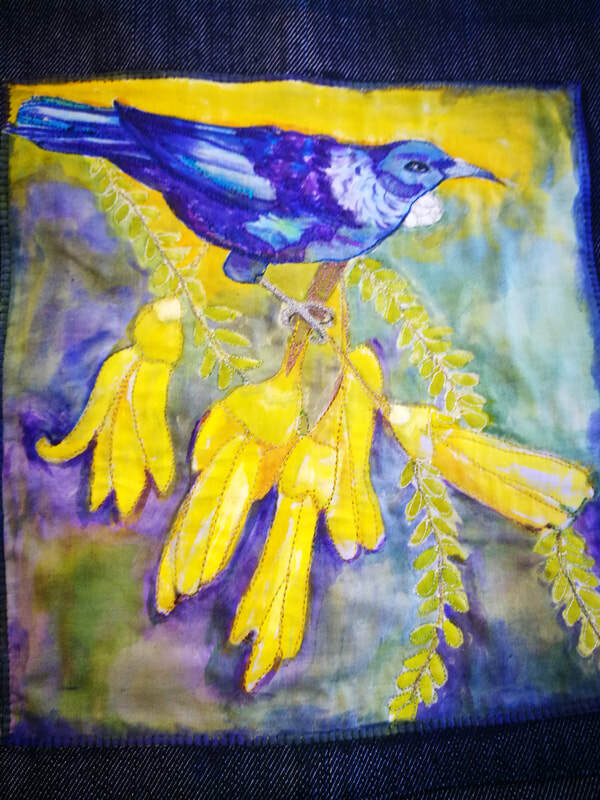 Maureen is a skilled textile artist with over 40 years experience in fibre arts. 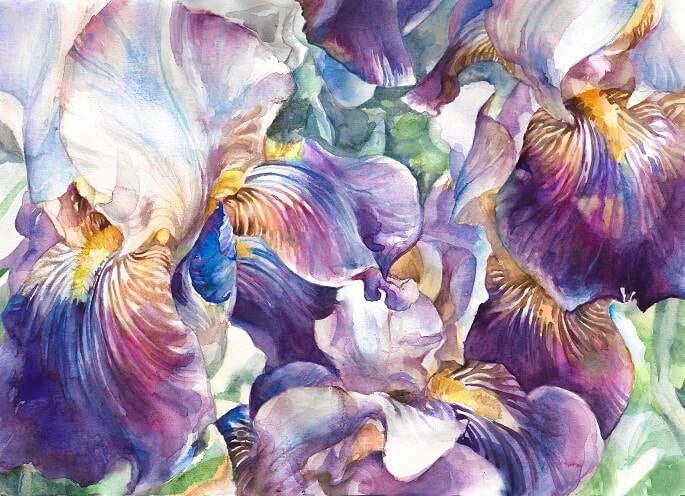 Learn how to understand colour and various texture of fabrics. 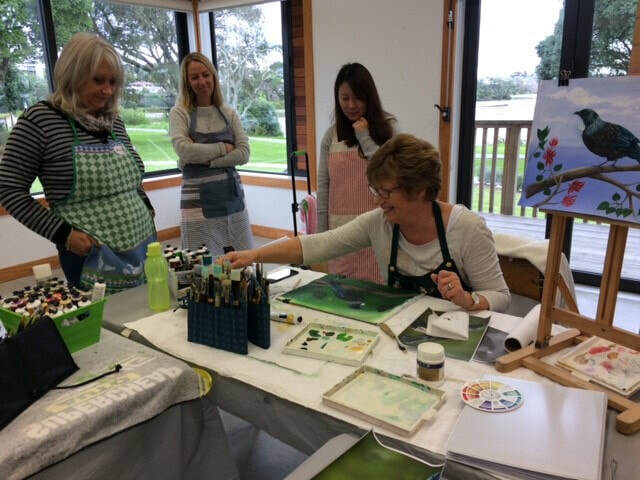 Maureen will teach you a step-by-step approach starting with choosing a design, making a template, cutting, application to a composite or simple background. 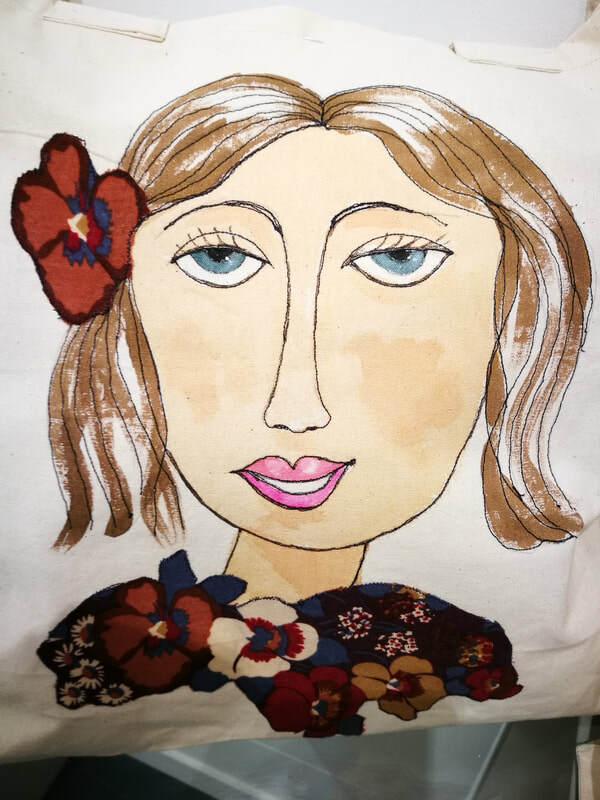 Embellishing embroidery skills will add texture and depth to your work. 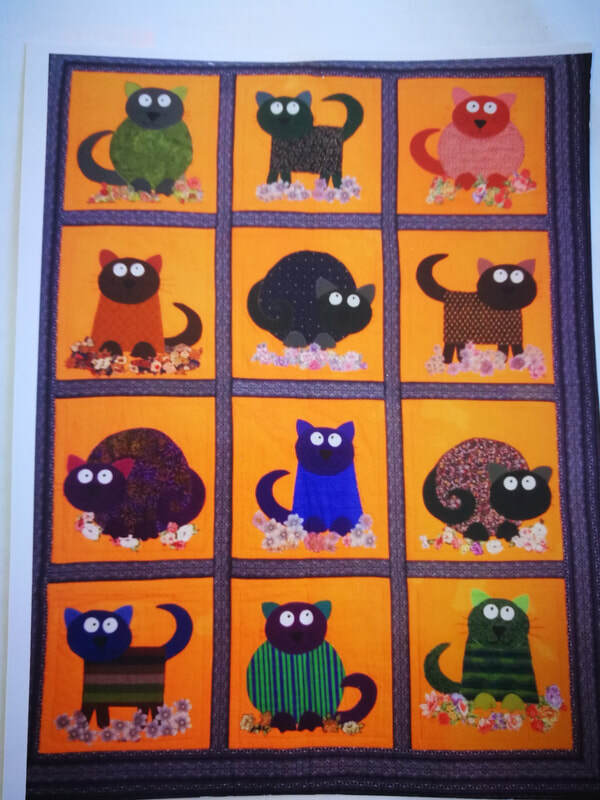 Purchase a starter kit which will include a sampler block with thread , vyleen, fabric and fusible fibre from Maureen at your first lesson. Cost from $15 to $20 payable to tutor at first lesson. If you have a sewing machine please bring it to class with you. If you do not have a machine you can still proceed with hand-sewing. Combine Faux finishes and use a variety of mediums, crackle, texture etc, with acrylic paints. 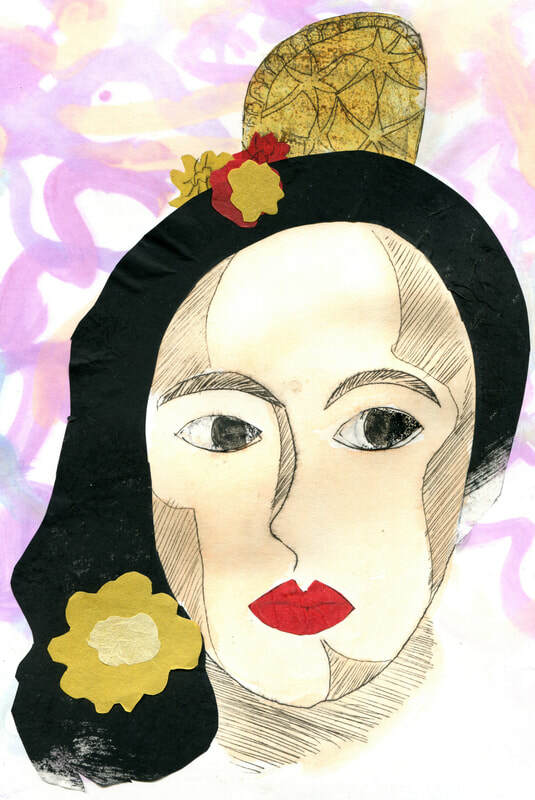 Students are encouraged to put their own stamp on a variety of projects. 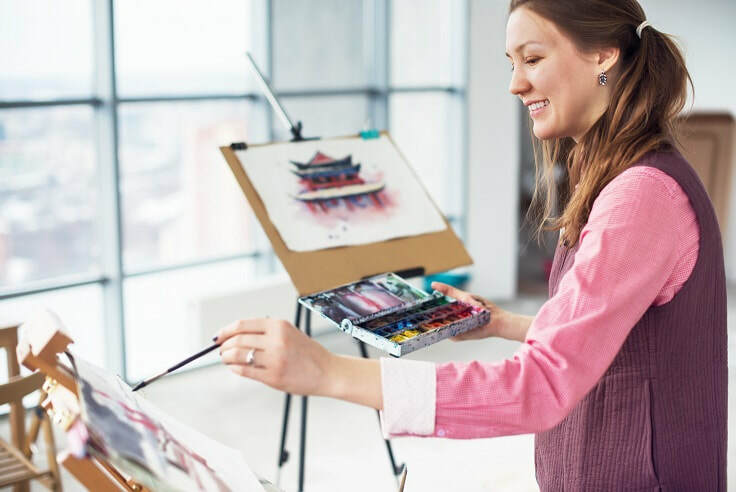 How would you like to have some extra studio time for painting? 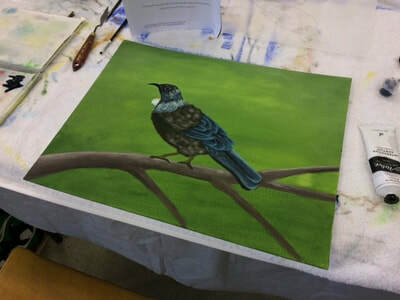 We are offering adult artists weekly use of our studio facilities where you can practice painting techniques or simply work on your artwork in a friendly environment with a number of like-minded painting enthusiasts. This will be mostly untutored time to encourage artists of different abilities to collaborate, mentor and motivate each other. From time to time and depending on availability we will invite tutors to join the group to share their knowledge. 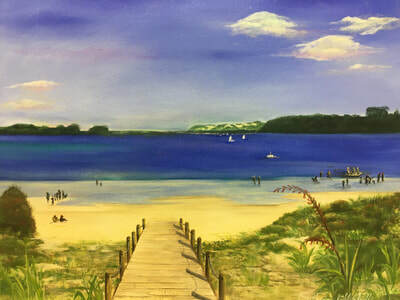 We also plan to organise occasional excursions to galleries and exhibitions that are of interest to the group. Club participants will be invited to submit artwork into an annual group exhibition. The Painting Club Studio Time will be available during class terms ONLY and is open to both members and non-members. Come along and join us on a Tuesday afternoon. Materials: Students must bring their own Clay. (EAC keeps a small quantity of clay for purchase). Firing costs are extra. 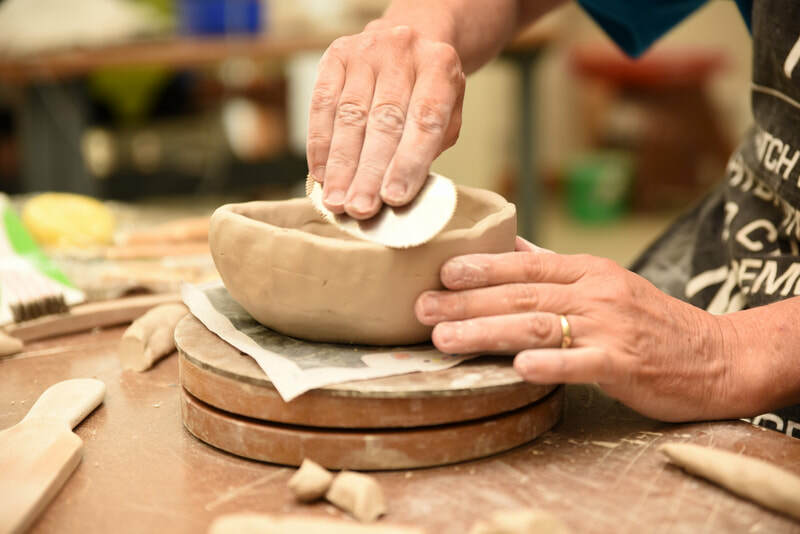 Di is a skilled thrower and will teach you how to throw on a potters wheel using a step-by-step approach. 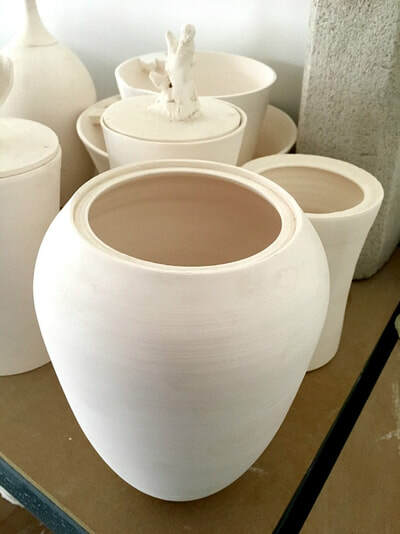 Learn the basic techniques in order to throw a basic cylinder, bowl, mug, vase and a small plate. Practice refining your items with turning techniques to make elegant foot rings and patterns. 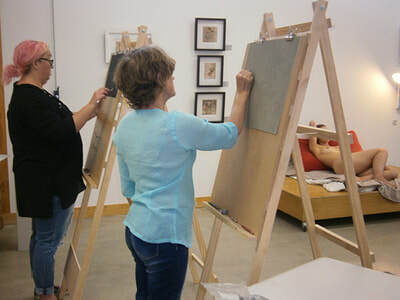 Learn about good studio practice with some basic knowledge of materials and Health & Safety rules. Get acquainted with ceramic terminology such as greenware, leather-hard, bisque and glazed-ware After successfully making your thrown items, learn how to glaze them using the methods of dipping, pouring, decorating, painting and resist. 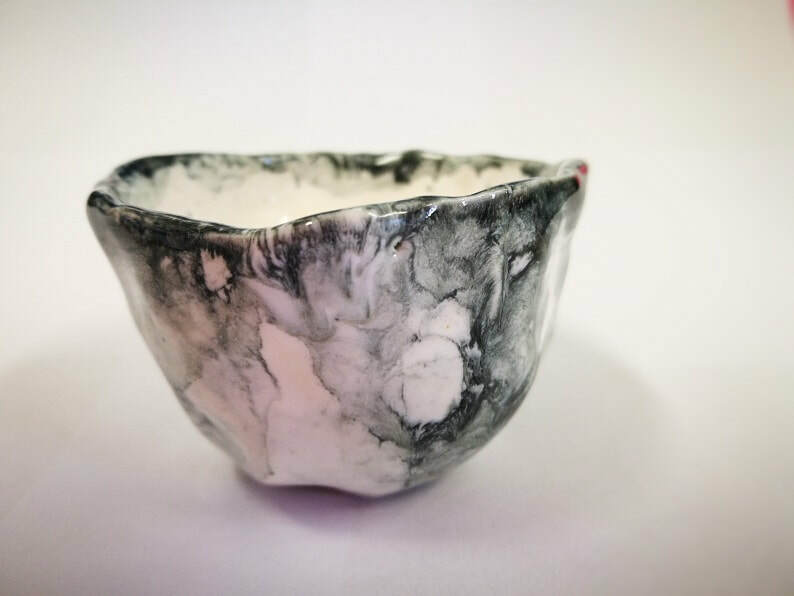 A great introductory class to throwing on a potters wheel with basic glaze techniques. Leave this 8-week course with some unique and special hand-made ceramic items, many laughs and a few new friends too. ​Ability Group: All levels are welcome. Materials: Students must bring their own Clay. (EAC keeps a small quantity of clay for purchase). 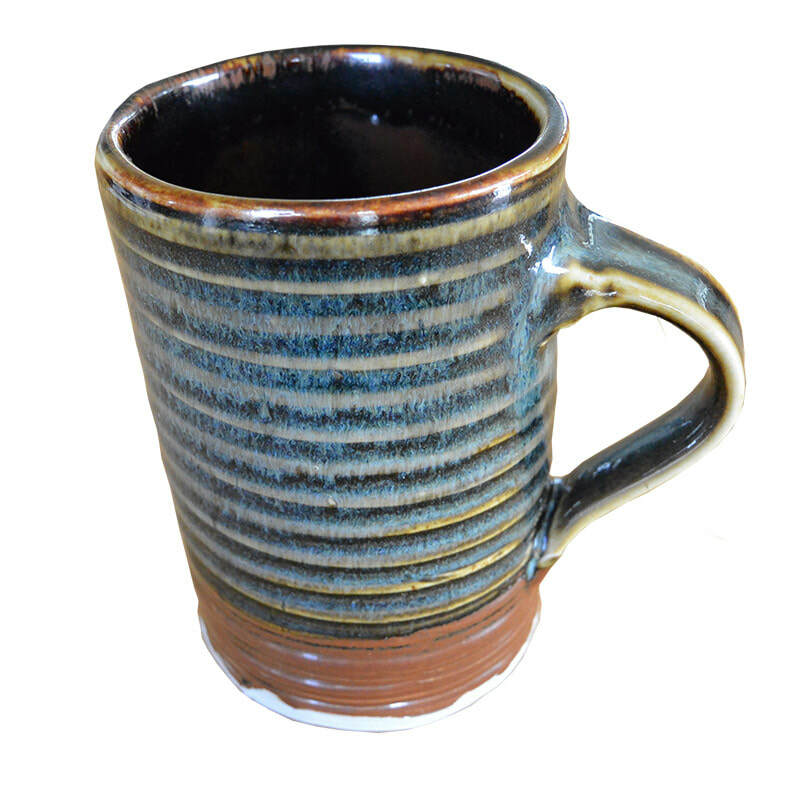 How would you like to have some extra studio time to work with clay? 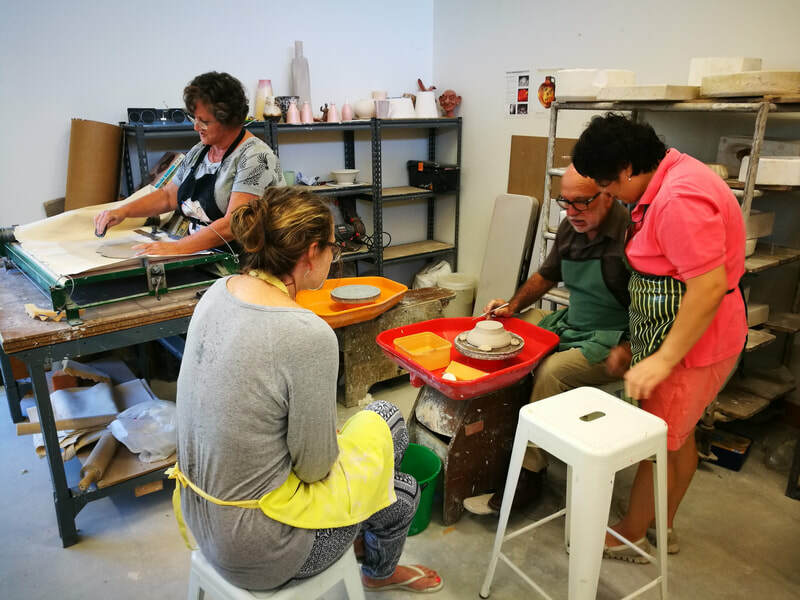 We are offering adult students weekly use of our studio facilities where you can practice working with clay in a friendly environment with a number of like-minded clay enthusiasts. This will be mostly untutored time to encourage artists of different abilities to collaborate, mentor and motivate each other. From time to time and depending on availability we will invite tutors to join the group to share their knowledge. 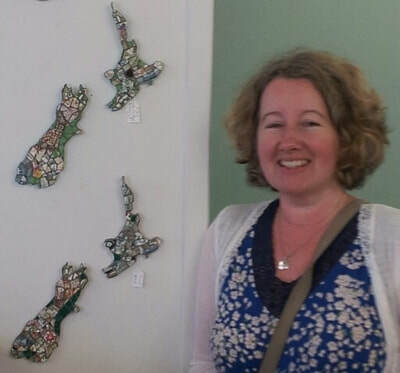 We also plan to organise occasional excursions to galleries and exhibitions that are of interest to the group. 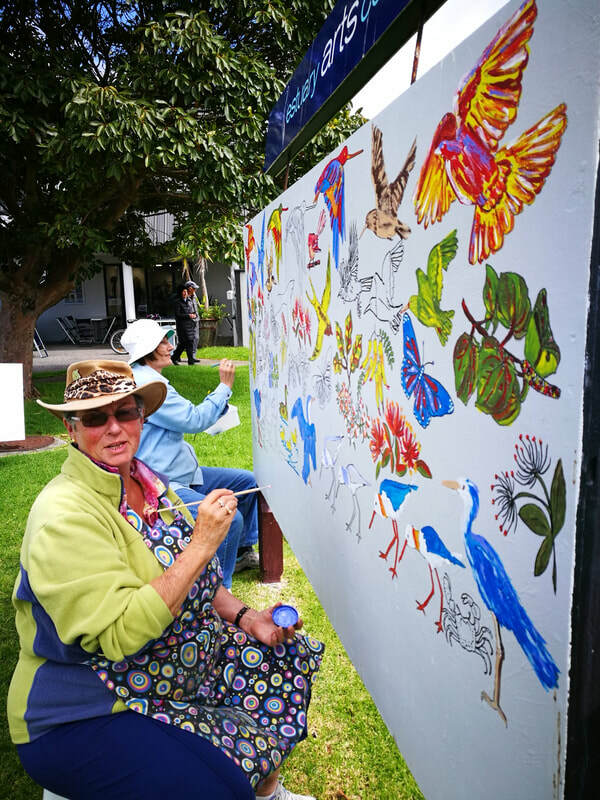 Club participants will be invited to submit artwork into an annual group exhibition. 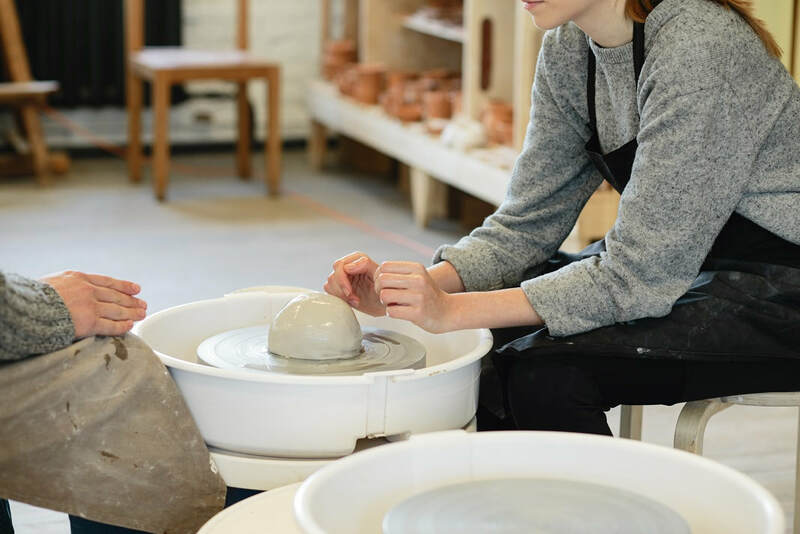 The Clay Club Studio Time will be available during class terms ONLY and is open to both members and non-members. Come along and join us on a Tuesday afternoon. This class will be offered again in Term 2. Students will learn to draw realistically and accurately developing skills in observation, perspective , understanding light and shadow and good composition. 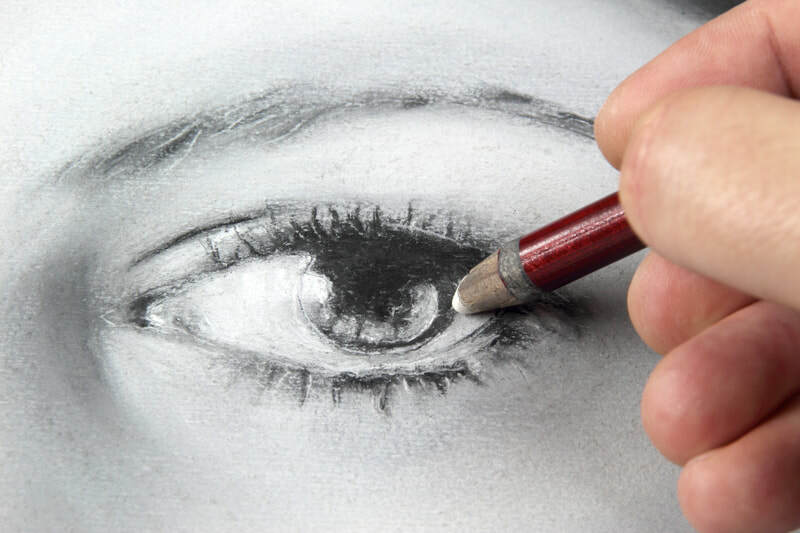 The course is based on Drawing on the Right side Of the Brain, and has been successfully taught since 2000. The course will be in 2 parts, participating in Stage 1 is a prerequisite for Stage 2. Come and enjoy the magic of watercolour painting, have fun with the exploration and use of this exciting medium. Learn to mix colours and understand how they work together; each week gain confidence and knowledge of terminology and how to apply the different techniques; how to deal with challenges, how to plan the composition of your painting for balanced pleasing results. Materials extra. A materials list will be sent with class confirmation. 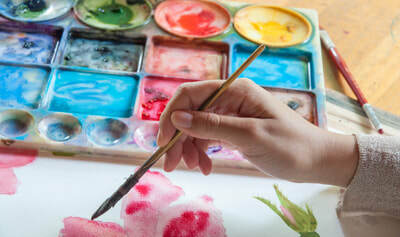 This is a creative Class for people wanting to express themselves through art making and finding their own visual voice. 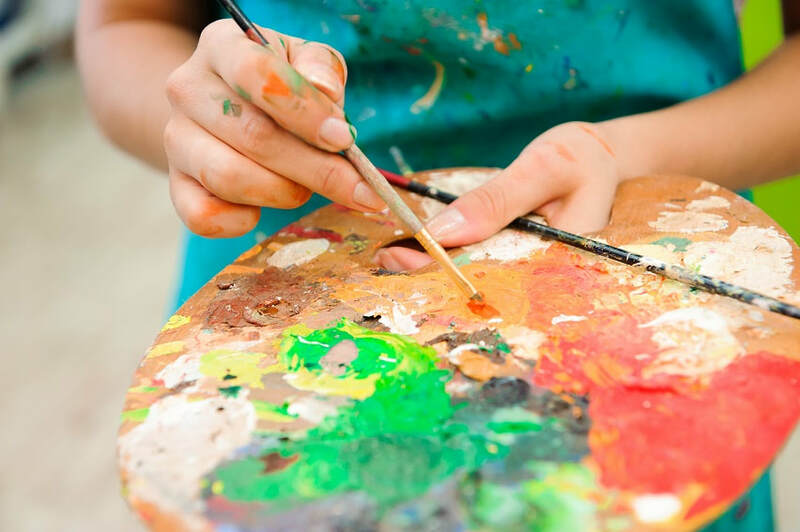 Students will be taught a range of modalities print, paint, drawing and sculpture. No previous experience is necessary. 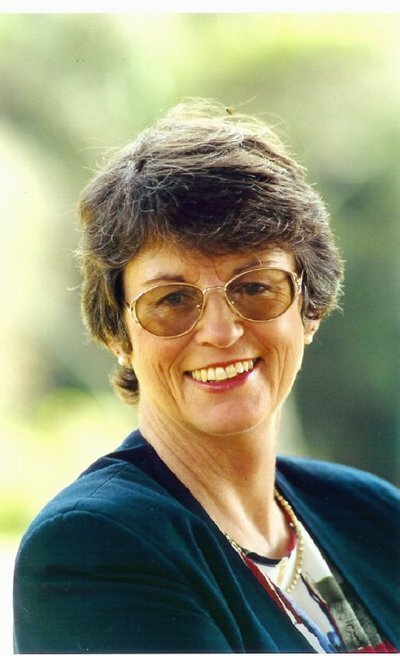 The class is designed for participants who have either experienced some stress or trauma such as aphasia or loss. Participants can share stories and make art that may be therapeutic and provide some relief. This is a supportive, safe and relaxed environment, where fun, experimentation and play are key components! Simple yoga practices and art journalling will also be included in the sessions. 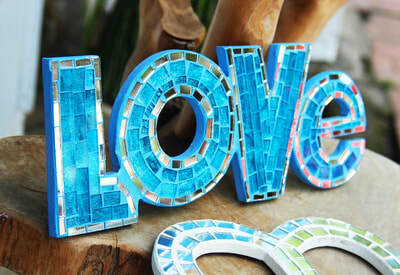 Mosaic Art for Indoors is our theme for this 4-week course. Create a wall hanging artwork from broken china, glass and tiles. 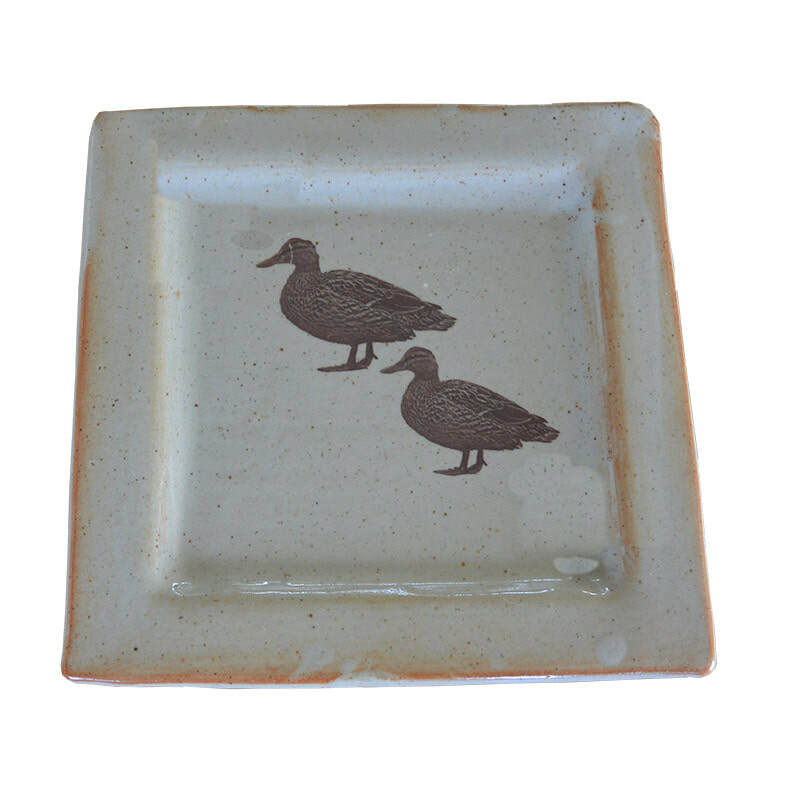 Learn how to cut and glue china and finish by grouting. 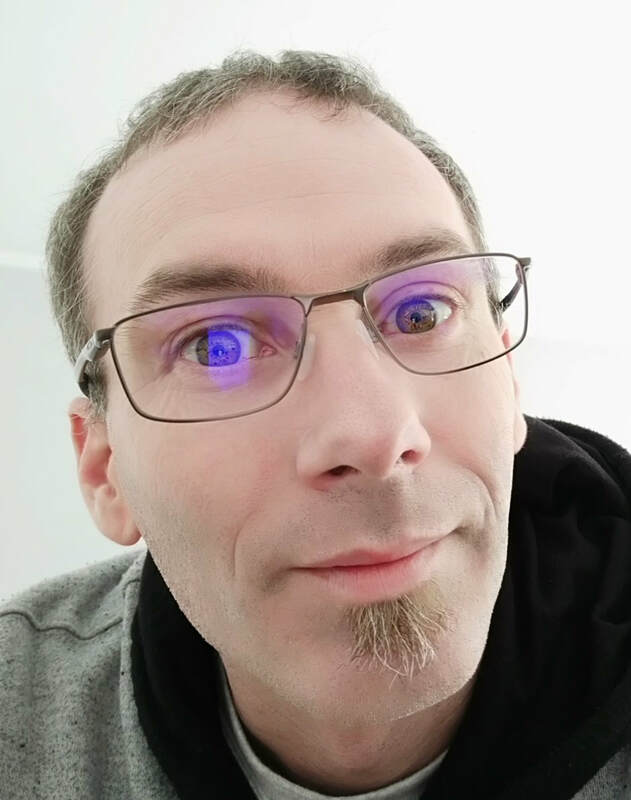 Learn different techniques as well as make some new friends. 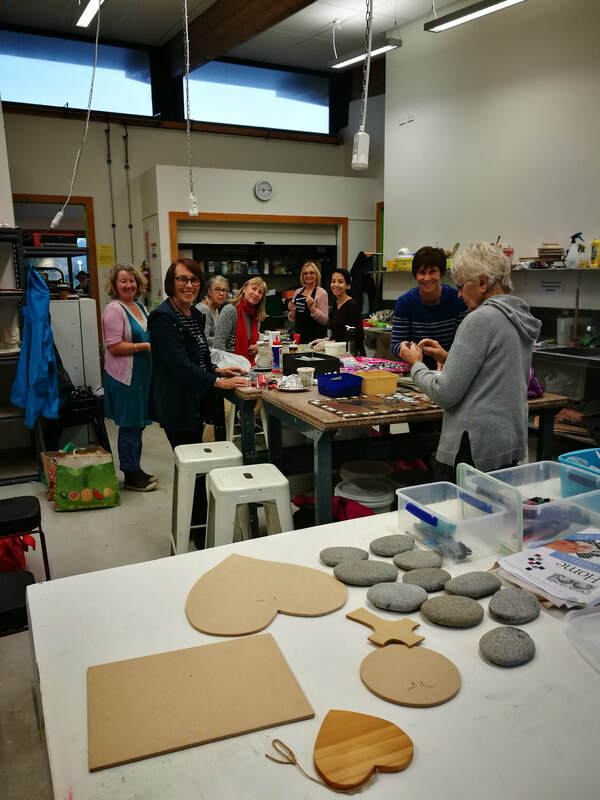 Mosaics for Outside is our theme for this 4-week course. 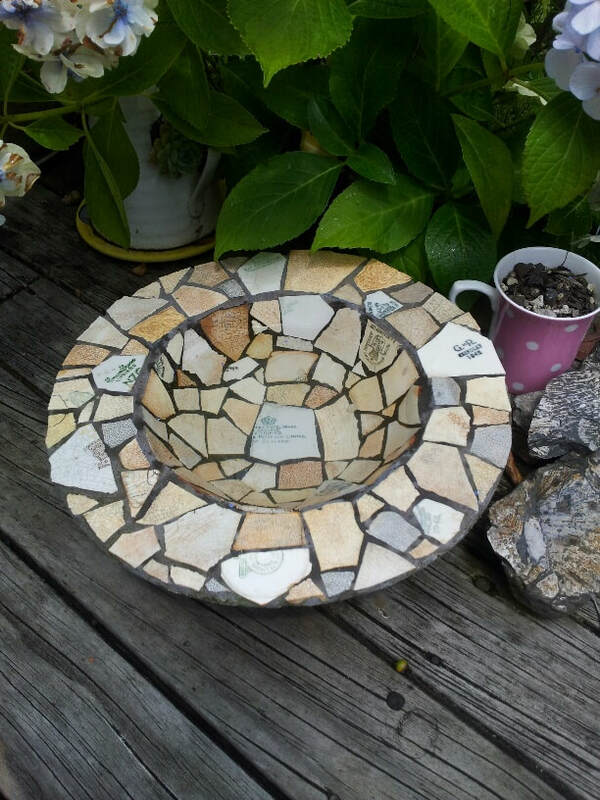 Mosaic a birdbath bowl (or garden patio bowl) Supplied – using broken china, glass and tiles. 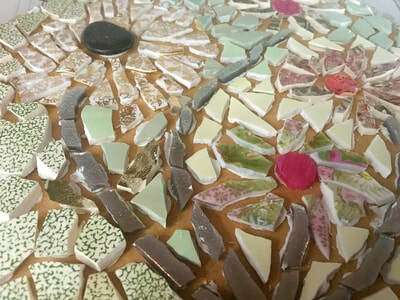 Learn how to cut and glue china and finish by grouting. Learn different techniques as well as make some new friends. 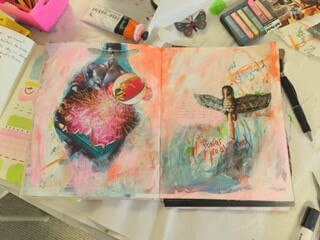 An art journal is the same as a written journal, except that it incorporates colors, images, patterns, and other materials. 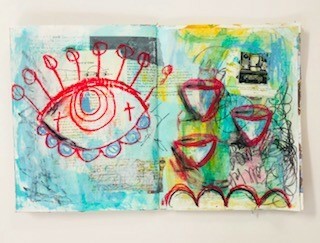 Some art journals have a lot of writing, while others are purely filled with images. It’s a form of creative self-care. 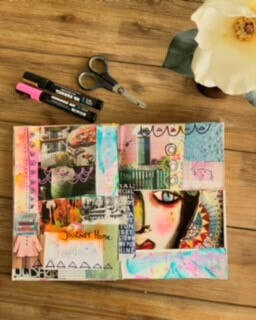 The beauty of an art journal is that anything goes. It’s a no holds barred space where you can express and explore feelings through images, writing, and just playful mark making. It’s a healthy, expressive outlet at the end of the day and one of my best coping skills. 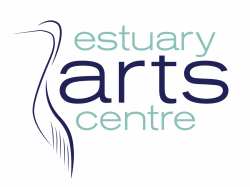 Come and take the journey of learning techniques, styles, using different mediums that encompass Art Journaling, express yourself through colour, play written word and images that resonate with your story. Material included. 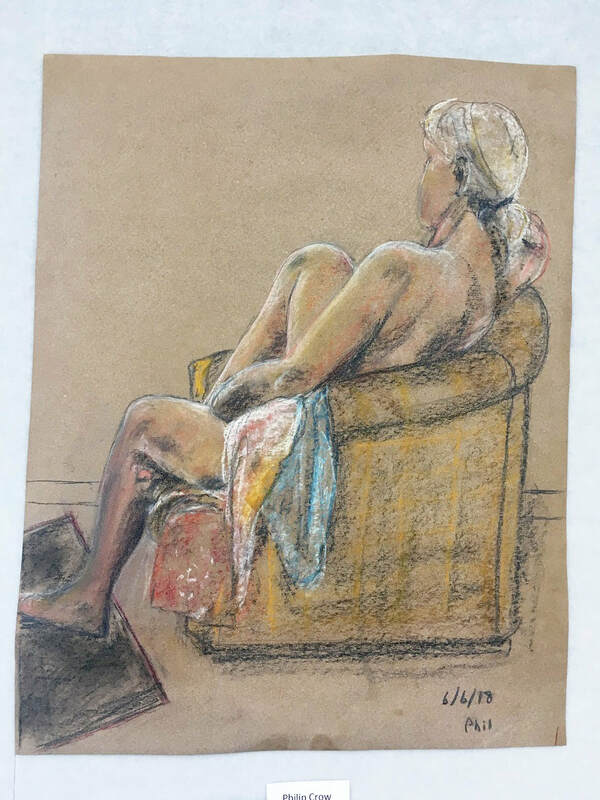 Drawing from a life-model experiment with style, medium and mark making. 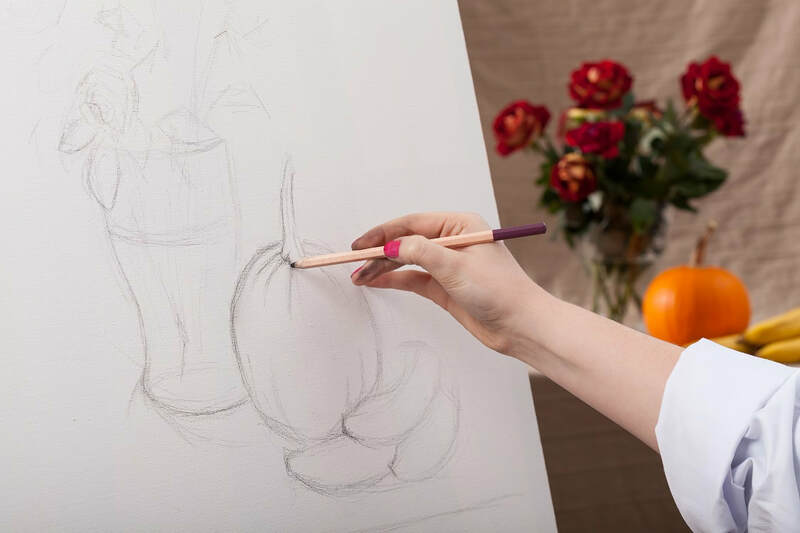 Through practice and experimentation students will learn composition, gain an understanding of form and hone their visual awareness and observational skills. Basic drawing materials and warm-up butcher and cartridge paper included.​ Students will need to bring their own specialist paper for larger poses. 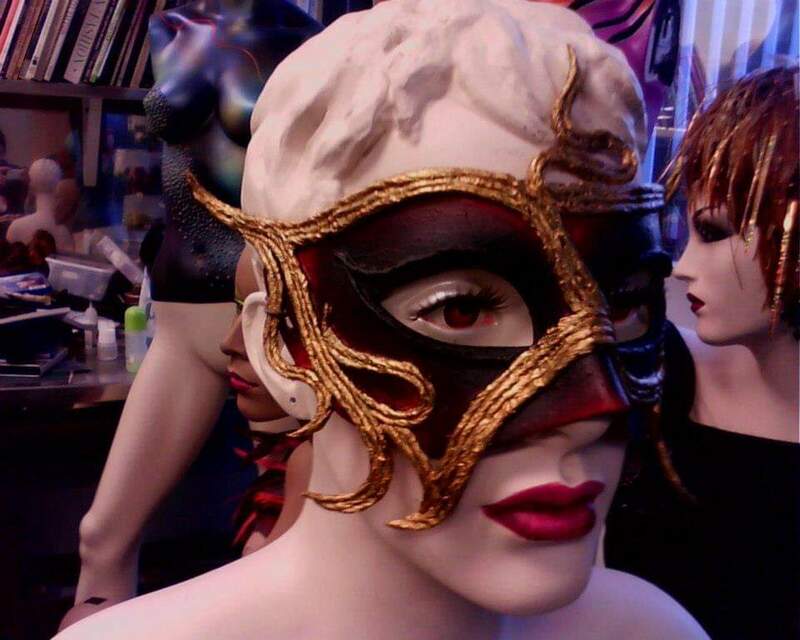 ​Learn to make theatrical masks with tutor Shawn Vernon. 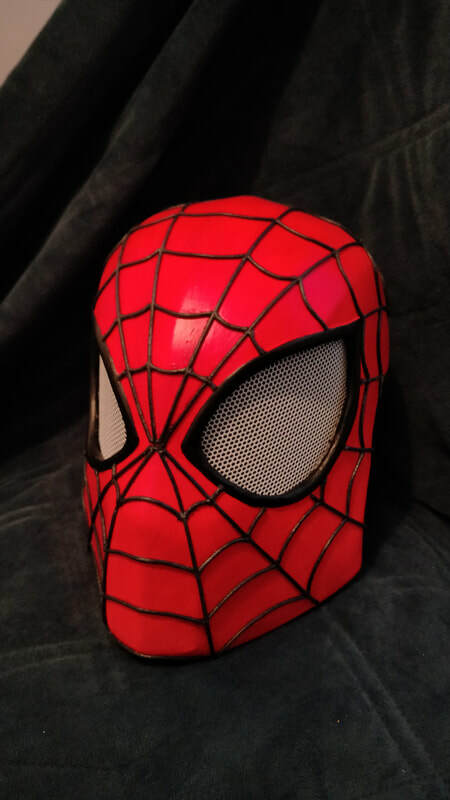 If masks are not your thing, foam and mesh can be used to make a wide variety of props, for example armour, shoulder armour, shoulder pauldrons and so on. 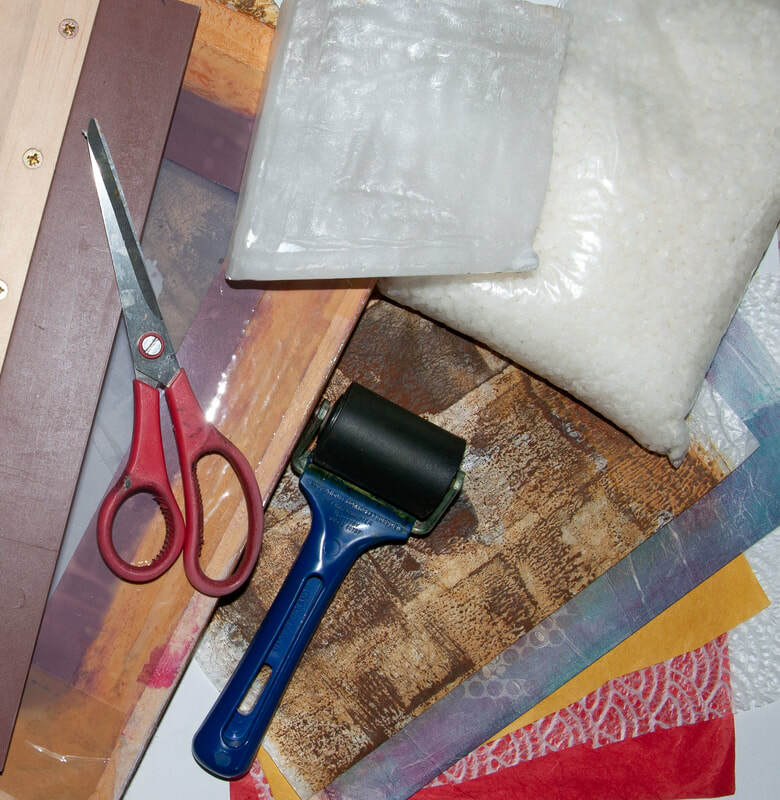 In these classes, students will learn foam making skills to create a unique prop of their choice. Foam is a great product to work with, it can be moulded, sanded, cut, distressed, painted, glued.... as elaborate as you like. Your imagination can run wild – the only constraint will be time!. Mad props are essential items for photo shoots, theatre and film or just for plain cos-play. with the addition of decorating and glazing methods. 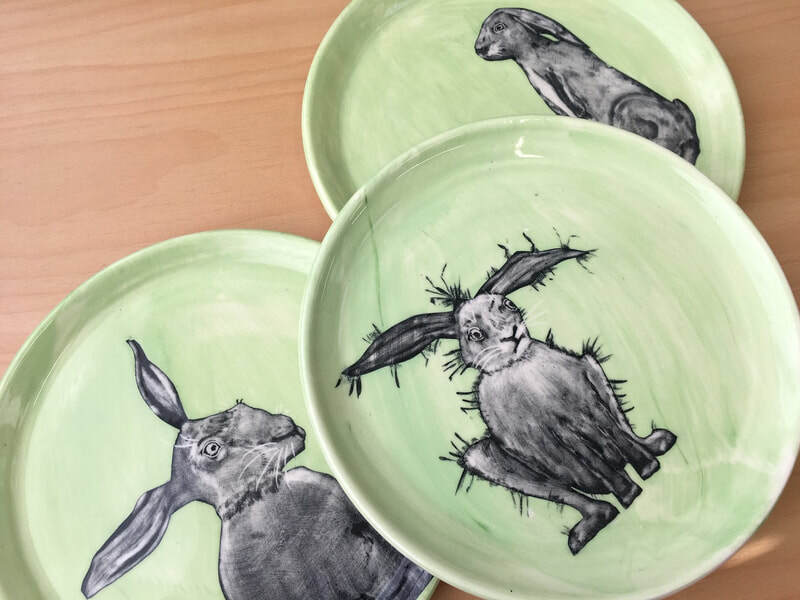 ​Marilyn is a skilled ceramic artist whose latest body of work utilises handmade stencils, airbrushing and sgraffito (scratching through the coloured surface to show the clay colour beneath), creating images of people, places and events. The thrown and handmade works I create have become a canvas for my designs. This class will explore a variety of methods to create interesting background layers to complement either Drypoint or relief printing techniques. 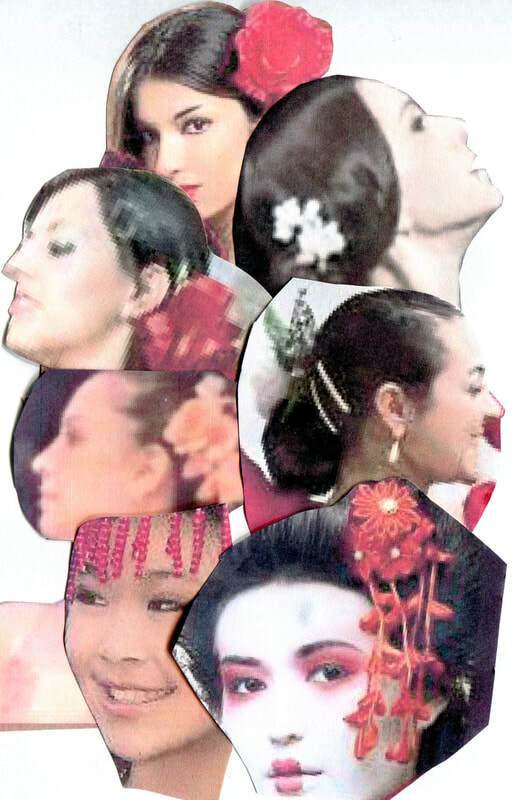 Using Chine-colle, Screen-Printing, Mono-printing, masks, hot and cold wax. 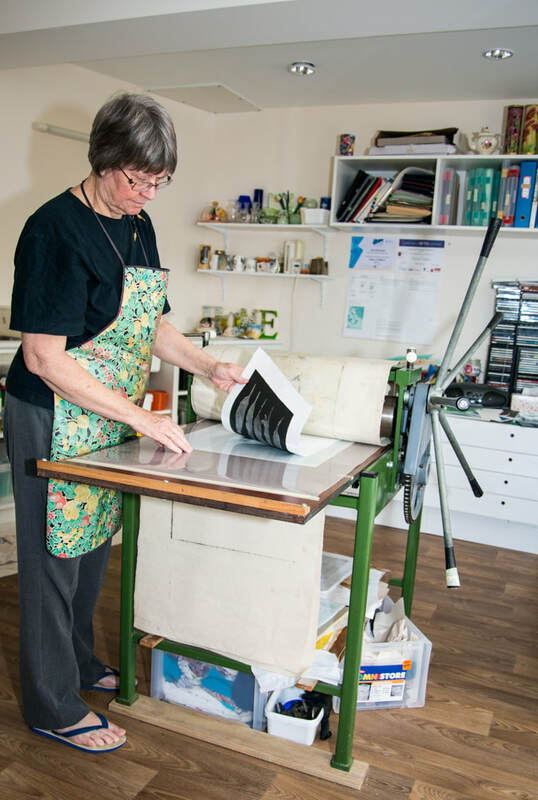 ​At least one A4 drypoint plate (or A4 lino) will be completed. 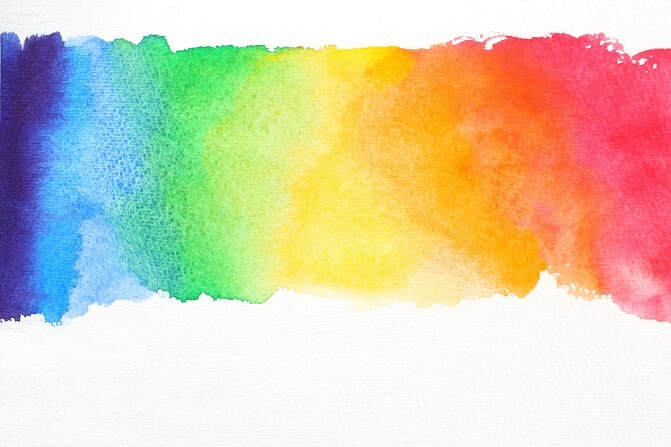 Materials supplied: 1 x sheet printing paper 50x70cm, 1 x A4 lino or plexiplate, inks, special papers, wax, rollers, tarleton. Etching needles, cutting tools. 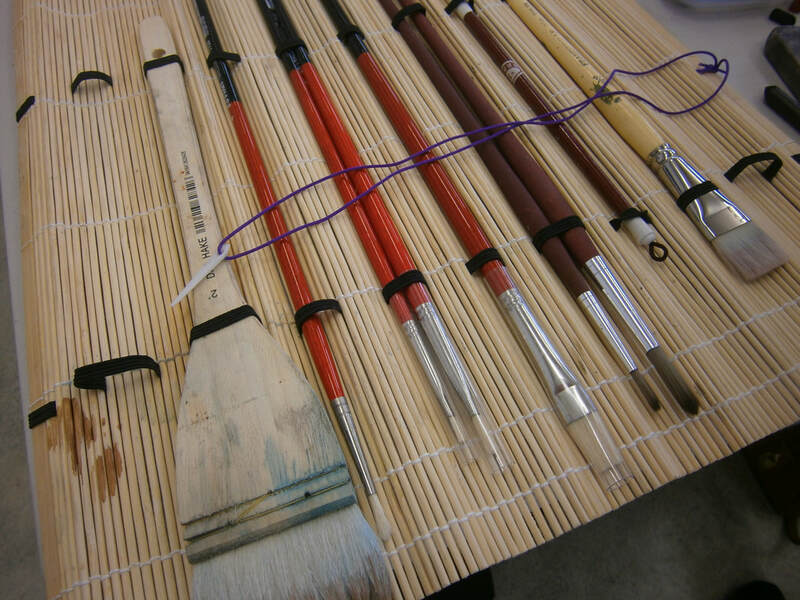 Class may choose to bring their own tools and extra paper for their own use. Materials valued at $20. Drypoint: Drawing directly on the metal plate with a sharp point creates a rough ridge of metal—a burr—along the groove. When the plate is inked, the burr catches the ink, producing dark, velvety accents. Lino: A relief technique like woodcut, but using linoleum rather than wood. Chine-Colle: A thin sheet of paper used in conjunction with an inked up plate that is put through the press and printed onto a heavier paper. 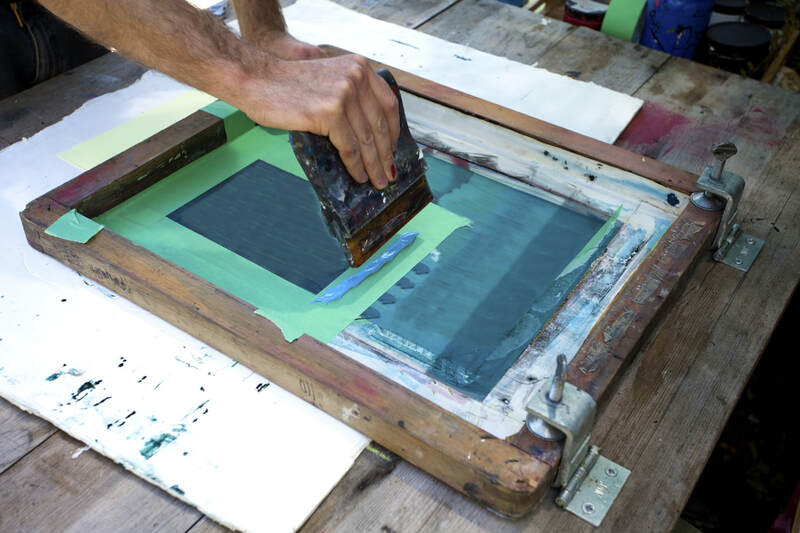 Screen printing: Silk or synthetic mesh is stretched tightly over a frame. 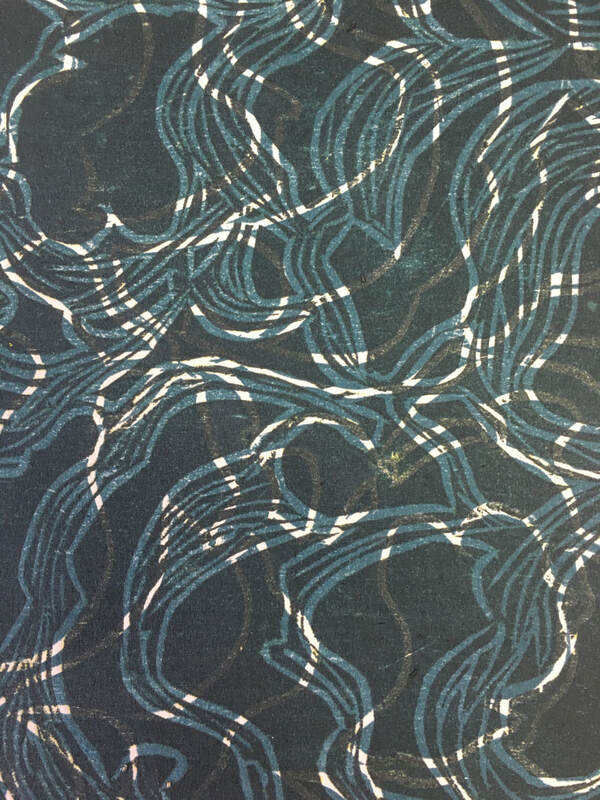 A stencil is adhered to the fabric or paper, blocking the non-printing areas. 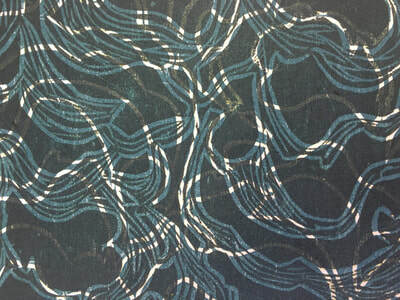 The image areas are open fabric through which ink is forced with a squeegee. 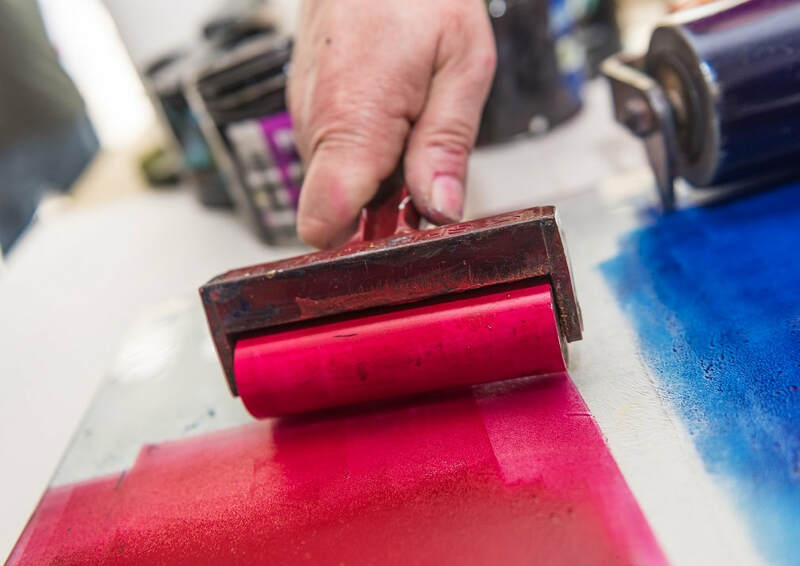 Mono-printing: Ink or paint is applied to a smooth plate. Because there is no fixed matrix, only one strong impression can be printed. 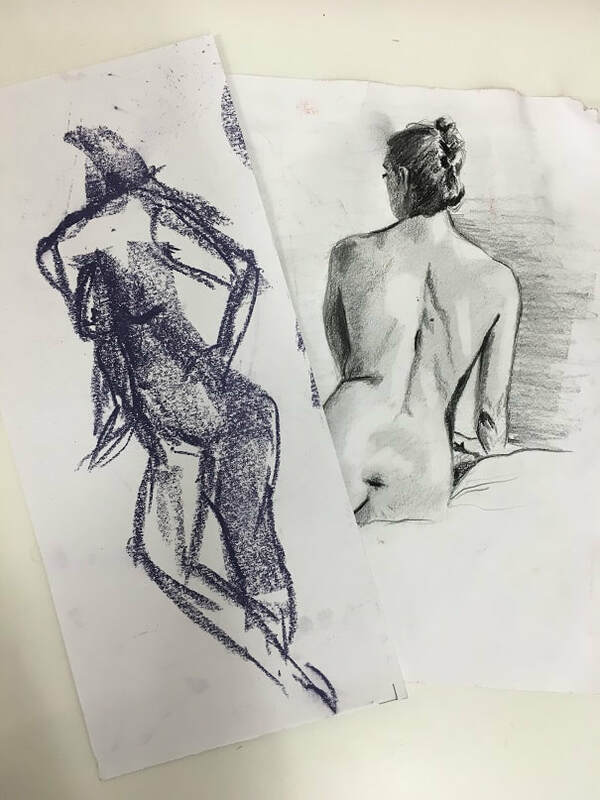 Basic materials and warm-up butcher and cartridge paper included.​ Students will need to bring their own specialist paper for longer poses. A place in any course is only confirmed once the course fee is paid in full before the start of the course. Cancellations must be received four (4) days ahead of the class commencement date to be granted a full refund. Bookings can only be processed for the current term and fees cannot be transferred to future terms. No refunds will be given after class commencement. EAC reserves the right to cancel any course. In the event of EAC cancelling the course, students will receive a full refund. Unless otherwise stated, all fees include GST. In the event of Tutor illness, EAC will endeavour to prevent class cancellation by providing a substitute tutor. If EAC is unable to provide a substitute tutor, the class may be postponed at short notice with students being contacted promptly. Materials are included in all Children’s classes, unless otherwise stated. EAC reserves the right to exclude any student from a course who is constantly disruptive, does not adhere to class rules or poses a significant risk to the safety of themselves or others. EAC aims to be fair and consistent. For comments, concerns or complaints please contact the Manager. All complaints will be treated as confidential. In the event of an accident or emergency, staff will, to the best of their ability, perform appropriate first aid and if necessary, call an ambulance. Although all due care will be taken, EAC cannot accept responsibility for lost or damaged possessions that students bring to class. All information contained in the form is for EAC administration only. Your information is confidential and will not be shared or sold to any third party.